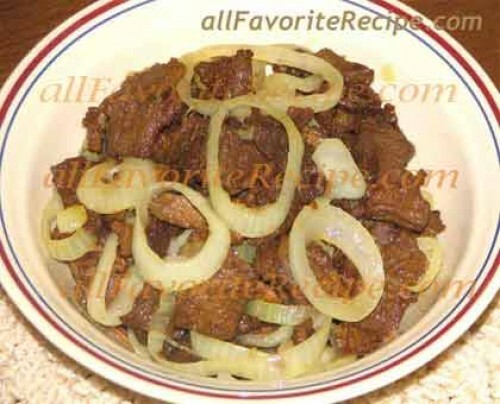 I AM A LIVE IN CNA AND SAW THAT MY CLIENT HAD A PACK OF BEEF SIRLON STRIPS IN THE FREEZER NOT KNOWING HOW TO COOK I WENT TO THE INTERNET AND FOUND THIS RECIPE AND FOLLOW THE DIRECTIONS ON HOW TO COOK THE BEEF SIRLON AND MY CLIENT LOVE IT. I ALSO ADDED MASH POTATOES AND A SIDE OF SWEET PEAS. 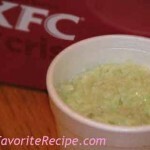 THANKS,ITS GOOD TO KNOW THAT I CAN COME TO THE ALL FAVORITE RECIPE WEB PAGE AND CAN FIND DELICIOUS RECIPES.